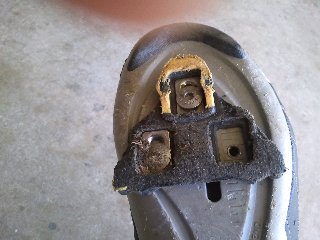 I can't remember the last time I replace my road cleats. I think now is a good time. I agree, you need new cleats! How many miles did these cleats see? Clipping in and out must have been easy! Many Miles. I don't really remember every changing out cleats.